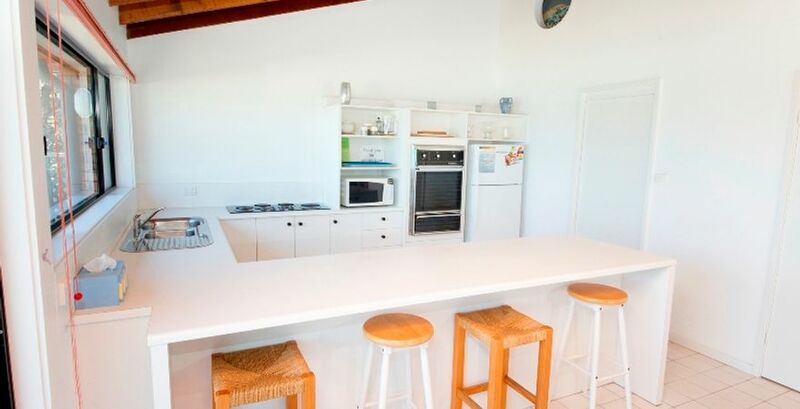 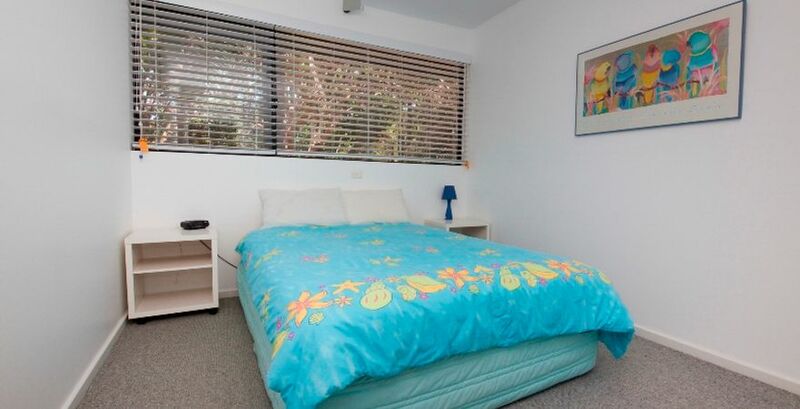 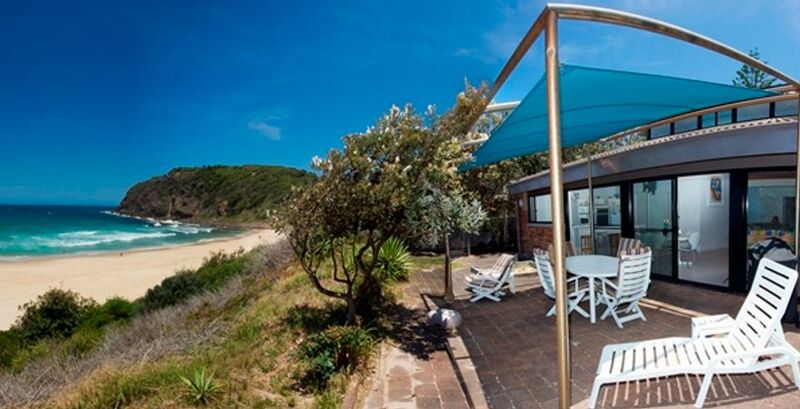 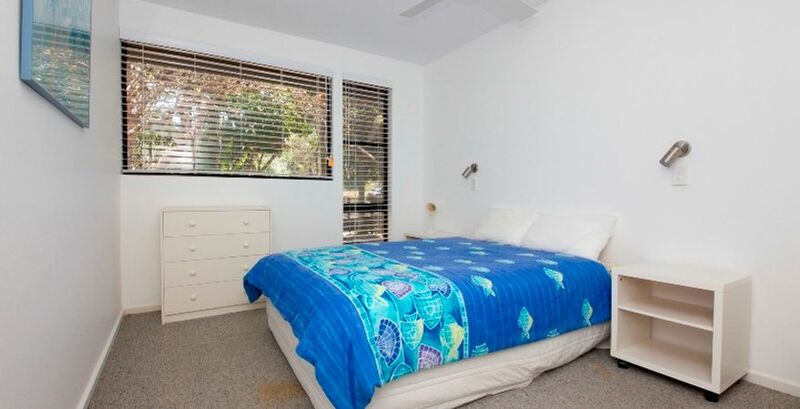 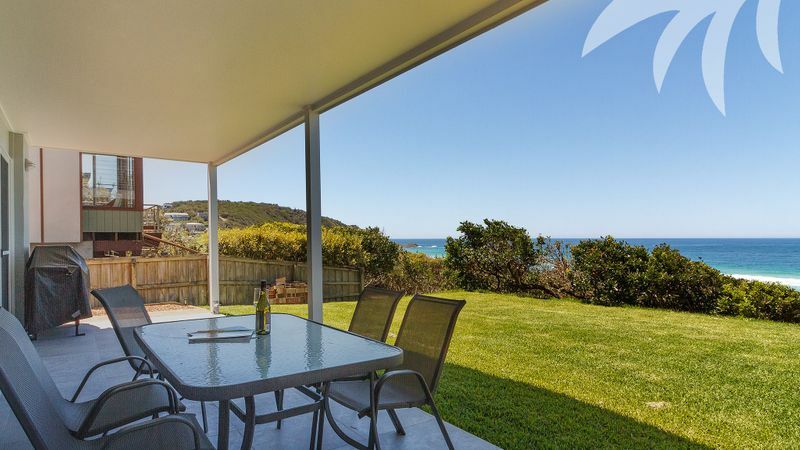 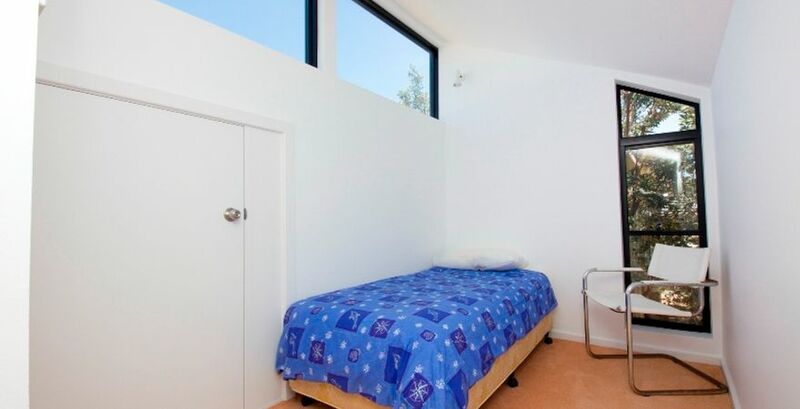 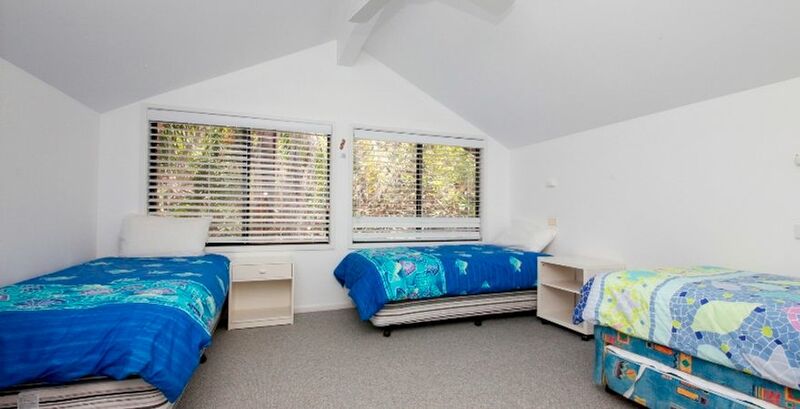 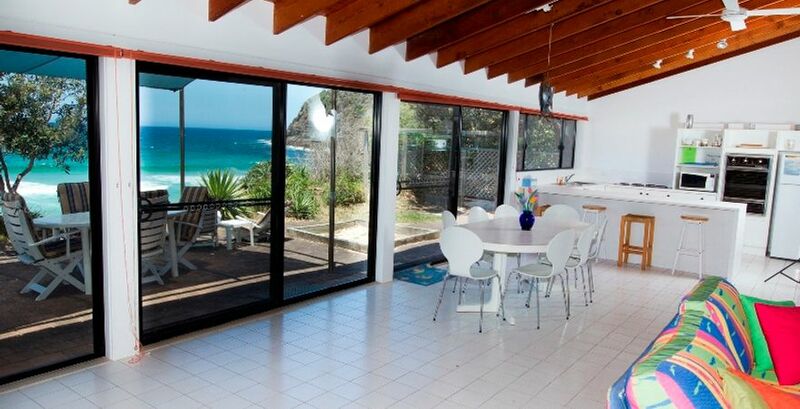 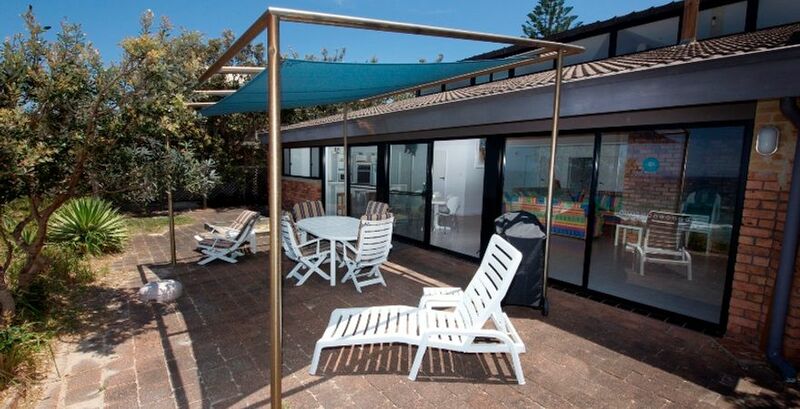 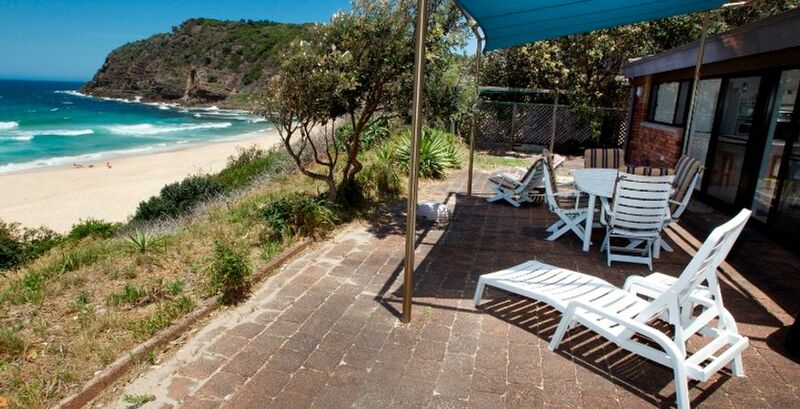 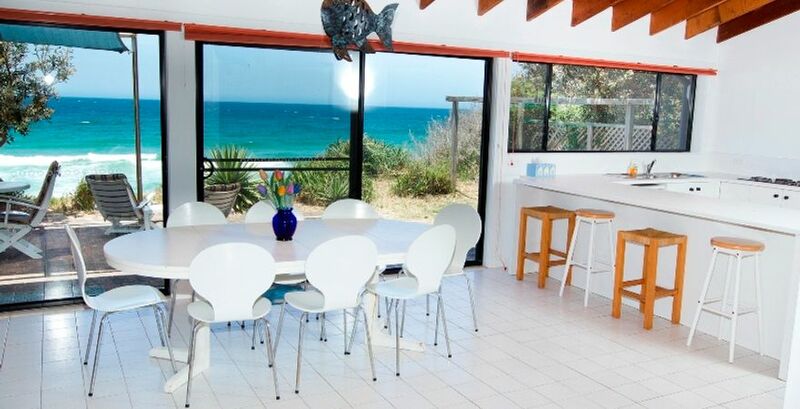 If you are in search of a holiday home which boasts superb ocean views, right from your doorstep as well as enjoys a prime, absolute beachfront position, 126 Boomerang Drive is your perfect choice. 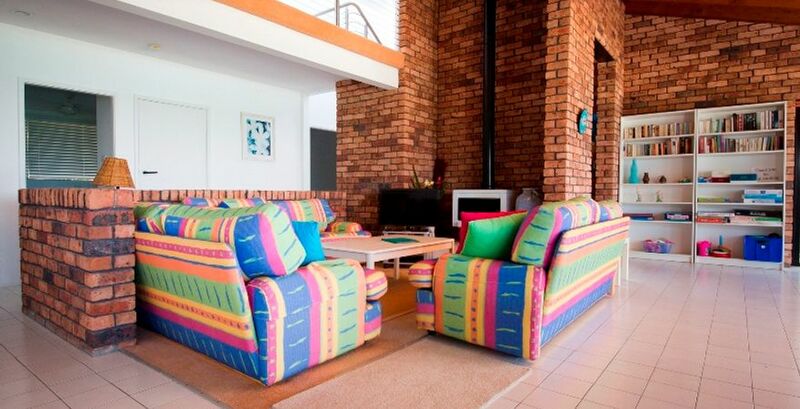 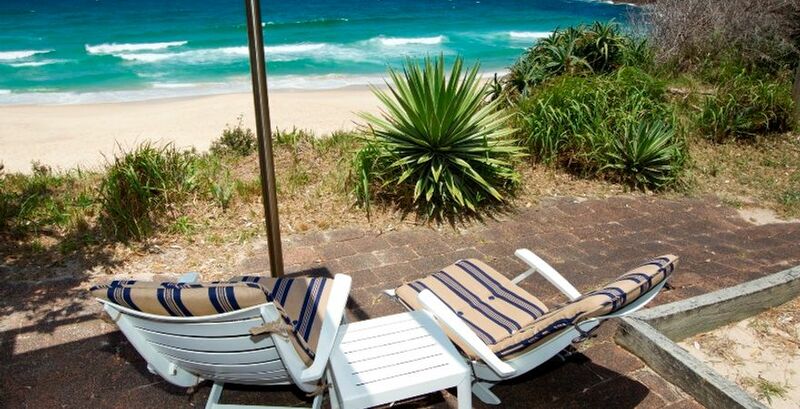 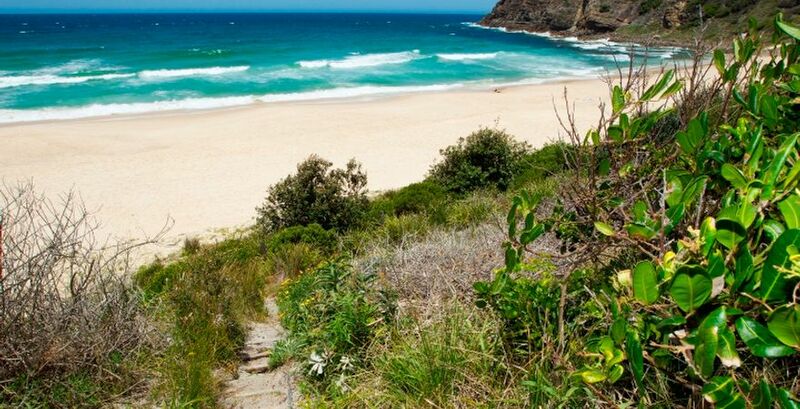 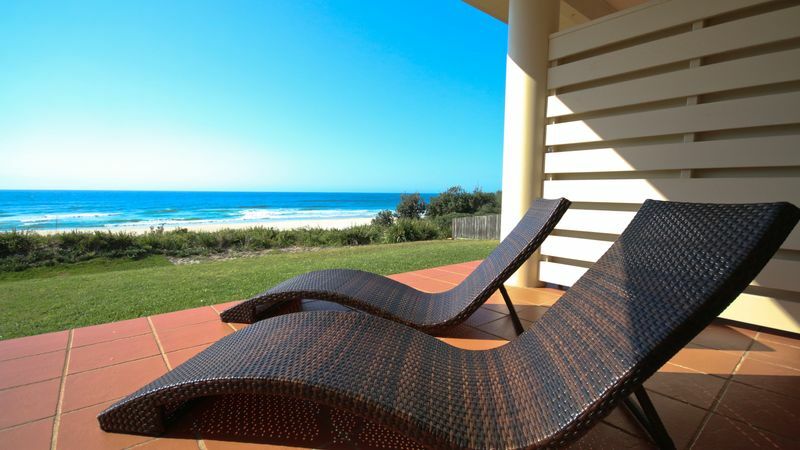 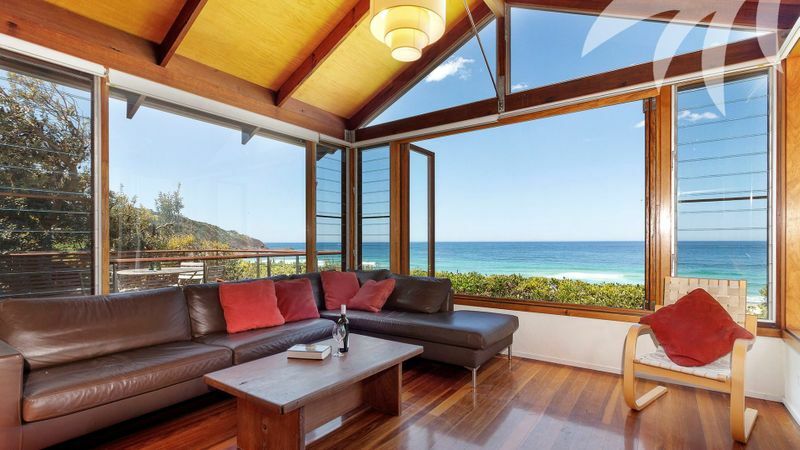 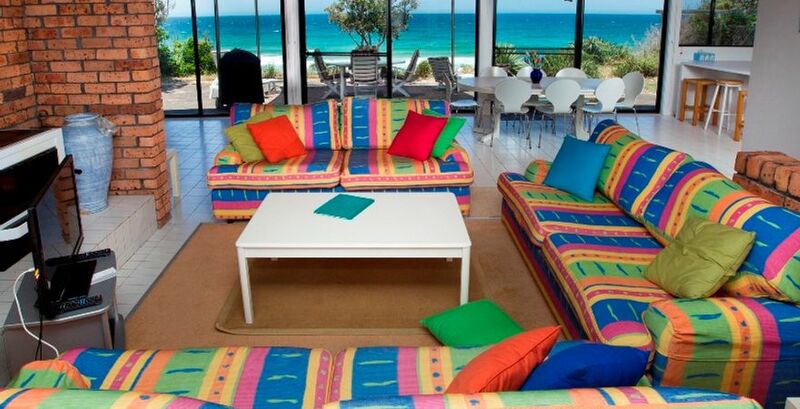 Revel in the stunning early morning sunrises, surf the breaks with the dolphins, or watch the whales at play, and most of all, relax and enjoy the amazing atmosphere Boomerang Beach has to offer. 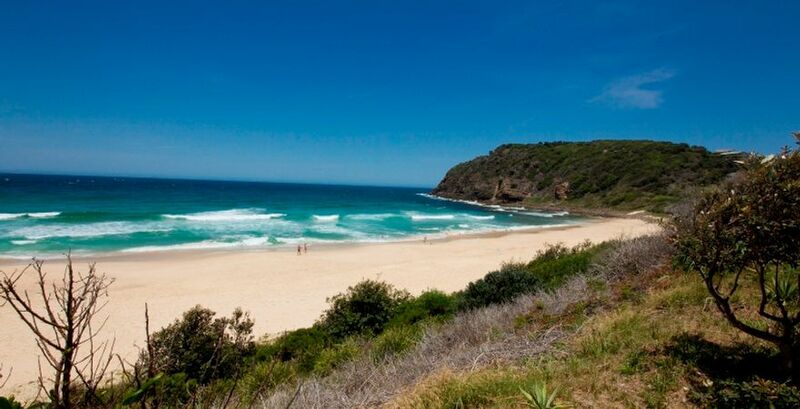 Only a short 3 hour trip north of Sydney.